As a part of our Scene and Heard Film Industry Conference, we are excited to screen Maudie in partnership with The Rooms. Filmed in Newfoundland, this beloved film was directed by Aisling Walsh, written by local Sherry White and produced by Mary Sexton. Maudie is currently nominated for seven Canadian Screen Awards: Best Motion Picture, Best Achievement in Directing, Best Original Screenplay, Best Performance by an Actress in a Leading Role, Achievement in Costume Design and Achievement in Editing. 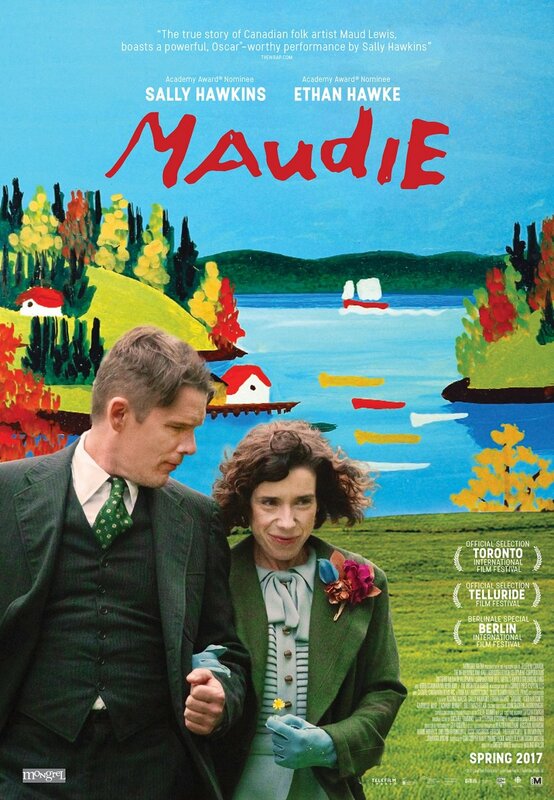 Academy Award® nominees Sally Hawkins (Happy-Go-Lucky, Blue Jasmine) and Ethan Hawke (Boyhood) star in the true story of Maud Lewis, who overcame the physical challenge of juvenile rheumatoid arthritis to become one of Canada’s premier folk artists. 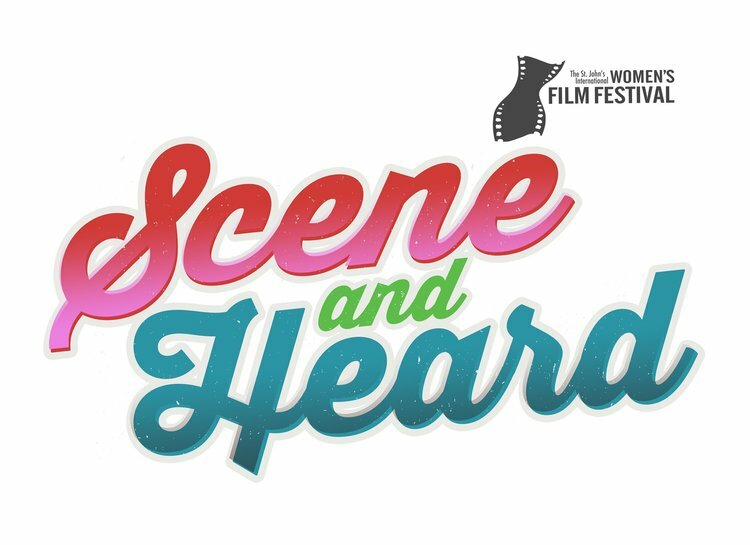 Join us for a special Q&A with director Aisling Walsh following the screening, moderated by Andrea Levesque of the Director's Guild of Canada- Atlantic Region.